Does your medical, dental or veterinary office have electrically operated equipment that comes in contact with patients? 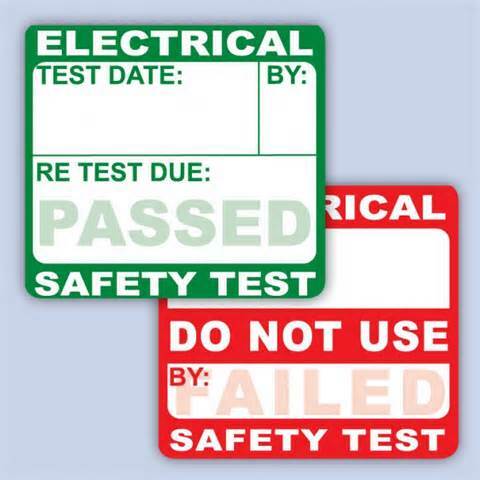 If it does, then the subject of electrical safety testing of that equipment should be of interest to you! Especially if your facility gets inspected by federal, state or local authorities on a regular (or irregular) basis. Frankly, you don’t have to be an electrical engineer to appreciate the value and wisdom of making sure that all of your electrical and medical electronic devices are operating safely and are in compliance. Now, for your capital medical equipment, you’ll be glad to know that we perform electrical safety testing and documentation for many of our clients. Some need this testing done once a year (annually), some twice a year (semi-annually). Either way, we can give you and your staff peace of mind! Or, use the handy contact form below. To learn more about our other services, please click here.